H-1B’s are eligible to apply for a permanent social security number. It is advised to wait 10 days from the date of entry to the U.S. before going to the Social Security Office and applying for the number. Failure to wait 10 days can result in delays to obtain your social security card. It is strongly recommend that you do not move to a new apartment or home after applying for the social security number since social security cards are not forwarded to a new address. The card will ultimately be returned to the social security office which will cause delays in you receiving it. 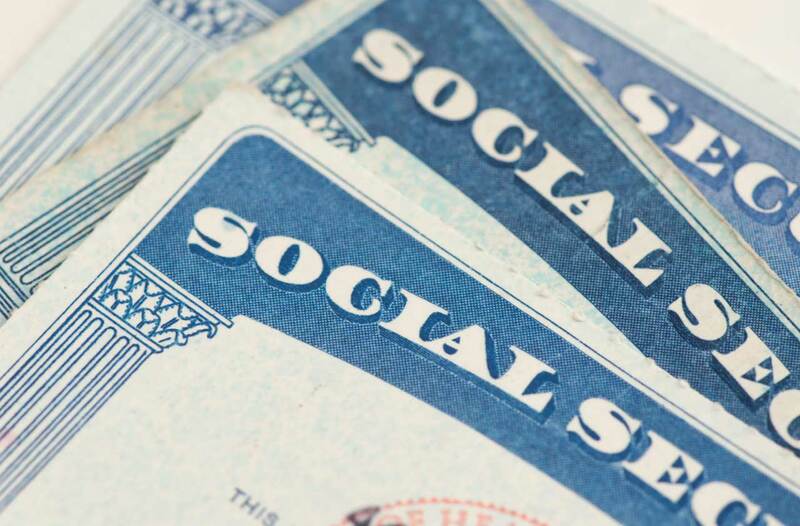 The wait time to receive a social security card varies from a few weeks to a few months. You can take the city bus by going to the LEXTRAN Transit Center on 220 Vine Street in downtown Lexington. Take Bus Route #10. Ask the driver to let you off at the Social Security Office. It is an approximate 10 to 15 minute bus ride from the Transit Center to the Social Security Office on Executive Drive. The driver will turn left onto Executive Drive. You can either get off at 2260 Executive Drive or at the intersection of Buena Vista Rd. and Thunderstick Dr. The Social Security Office is a short walk away from the bus stop. For the return trip, go to the bus stop at 2260 Executive Drive. There is a blue sign with a white bus to help mark the bus pick-up location. Please visit www.lextran.com for more information regarding route times and cost. You will need the following documents to present to the Social Security officer:  Passport, H-1B Approval Notice (I-797A), I-94 card, and Employment Verification letter from HR (Scovell Hall).